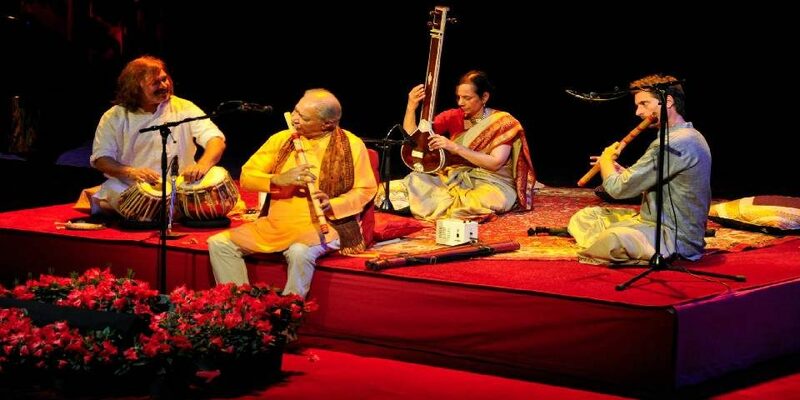 Over the last several decades, the Indian classical music has taken the world by storm, and many countries around the world are aware of Indian classical music, thanks to some of the musicians who have knowingly and unknowingly put India on the map for music. No one would have ever expected to be famous not only in India but having an international audience. 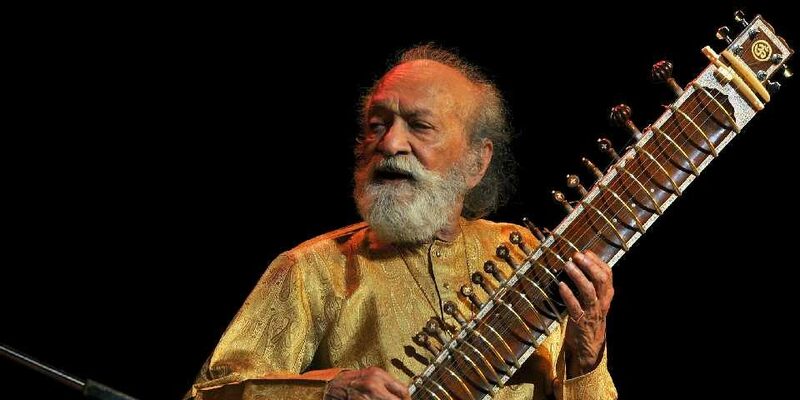 Some of the world famous Indian musicians include Pandit Ravi Shankar, and his daughter Anushka Ravi Shankar for the sitar, Ustad Amjad Ali Khan, Ustad Allah Rakha table player Zakir Husain, Bismillah Khan , Pandit Hari Prasad Chaurasia, and so on. Indian music vocalists include people like Bhimsen Joshi, Amir Khusrau, Tansen, Rashid Khan, and the legendary nightingale of the south M.S. Subbulakshmi among others. Other famous Indian musicians include S.D. Burman, Kishore Kumar, Lata Mangeshkar, Mohammad Rafi and so on. In today’s global world, Indian classical music continues to thrive, and audience across the world enjoy listening to this music. As far as the global scene is concerned, A. R. Rahman has made a name for himself, and people all over the world love to come to his concerts featuring songs both in Hindi and in his native language Tamil.